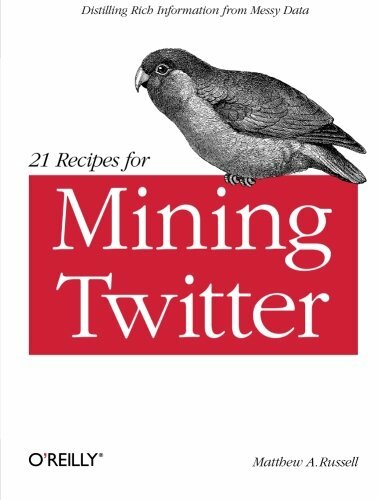 9781449303167 | Oreilly & Associates Inc, February 28, 2011, cover price $29.99 | About this edition: Millions of public Twitter streams harbor a wealth of data, and once you mine them, you can gain some valuable insights. 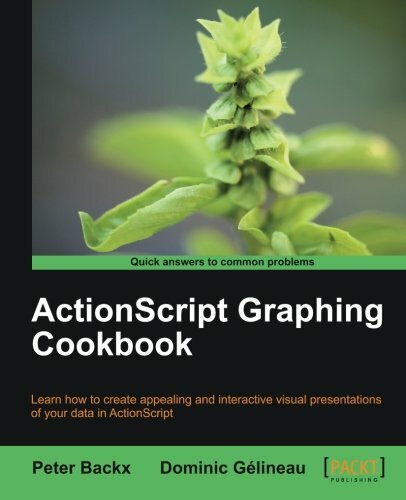 9781849693202 | Packt Pub Ltd, November 30, 2012, cover price $44.99 | About this edition: Learn how to create appealing and interactive visual presentations of your data in ActionScript Overview Learn how to create various visually dynamic graphs and charts Import data from different sources, such as web services Learn how to map geographical data, visualize in 3D In Detail "A picture is worth a thousand words" has never been more true than when representing large sets of data. 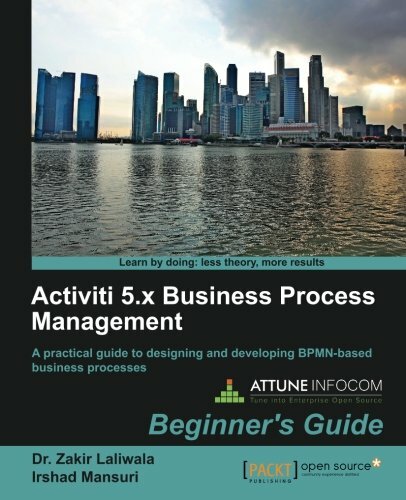 9781849517065 | Packt Pub Ltd, March 30, 2014, cover price $49.99 | About this edition: A practical guide to designing and developing BPMNbased business processesAbout This Book Detailed coverage of the various BPM notations used for business process development. 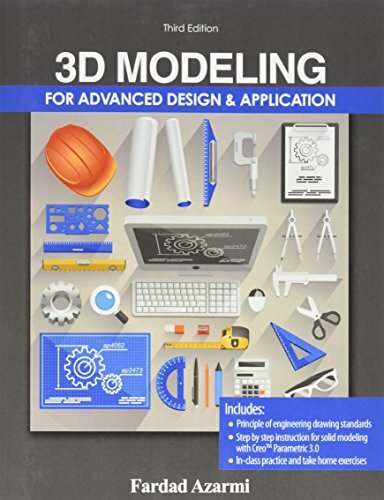 9781449307592 | Oreilly & Associates Inc, January 31, 2012, cover price $19.99 | About this edition: Building on the basics provided in the Getting Started Guide, the Advanced Guide extends the information about the definition of the design document system which supports update handlers, document validation and filter functions. 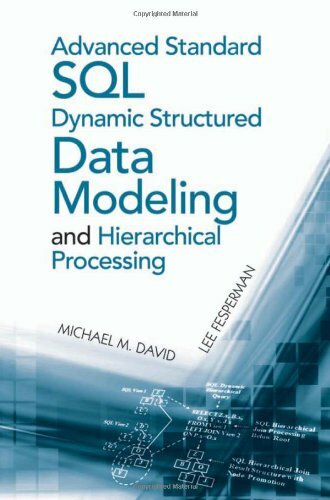 9781608075331 | Artech House, February 28, 2013, cover price $142.00 | About this edition: Based on the Artech House classic ANSI SQL Data Modeling and Structure Processing, this expanded and updated book offers you an essential tool for utilizing the ANSI SQL outer join operation to perform simple or complex hierarchical data modeling and structure processing. 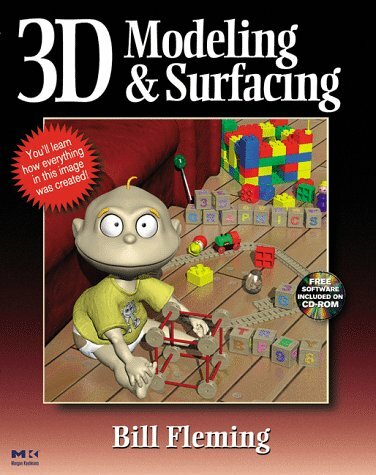 Product Description: Clear and concise explanations to understand the learning paradigms. 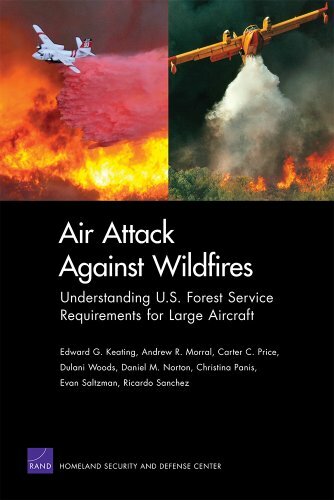 Chapters written by leading world experts. 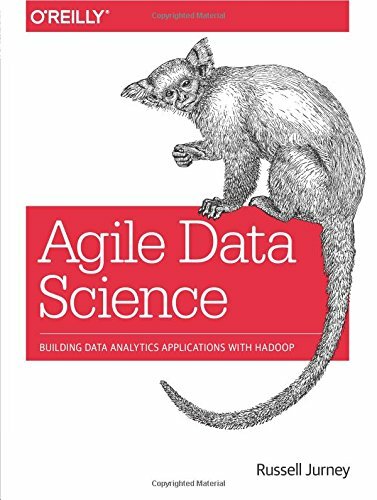 9781447157526 | Springer-Verlag New York Inc, December 10, 2014, cover price $159.00 | About this edition: Clear and concise explanations to understand the learning paradigms. 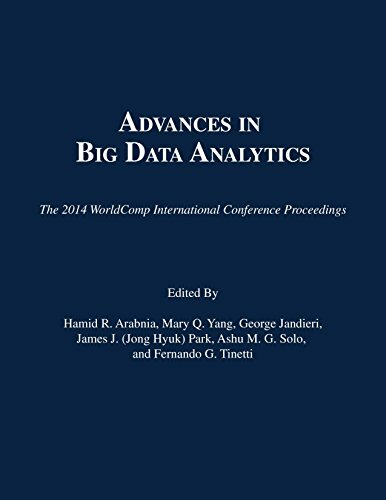 9781601322647 | C S R E A Pr, February 4, 2015, cover price $84.95 | About this edition: Advances in Big Data Analytics is a compendium of articles and papers that were presented at ABDA '14, an international conference that serves researchers, scholars, professionals, students, and academicians. Product Description: Advances in Big Data Analytics is a compendium of articles and papers that were presented at ABDA '15, an international conference that serves researchers, scholars, professionals, students, and academicians. 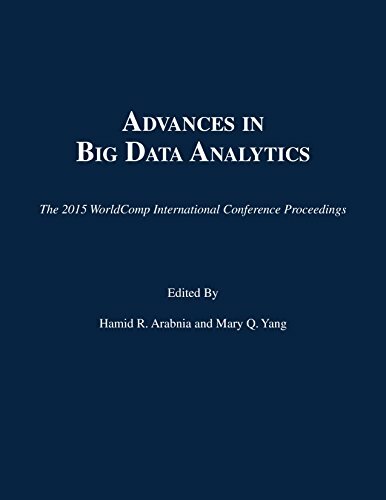 9781601324115 | C S R E A Pr, January 11, 2016, cover price $69.95 | About this edition: Advances in Big Data Analytics is a compendium of articles and papers that were presented at ABDA '15, an international conference that serves researchers, scholars, professionals, students, and academicians. 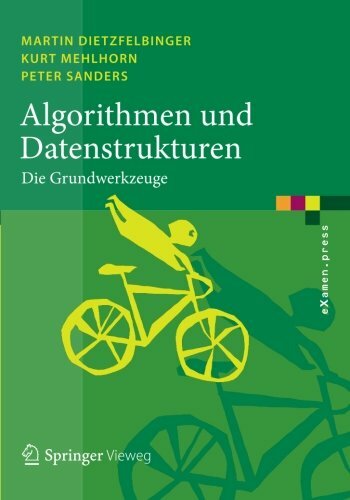 9783540164685 | Springer Verlag, May 1, 1986, cover price $49.99 | About this edition: The storage, routing and transmission of information, either in the form of digital data or of analog signals, plays a central role in modern society. 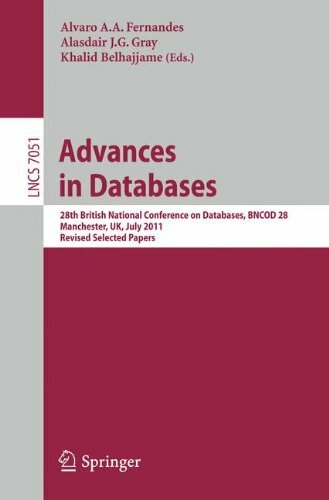 9783642245763 | Springer-Verlag New York Inc, December 27, 2011, cover price $69.99 | About this edition: This book constitutes the thoroughly refereed post-conference proceedings of the 28th British National Conference on Databases, BNCOD 28, held in Manchester, UK, in July 2011. 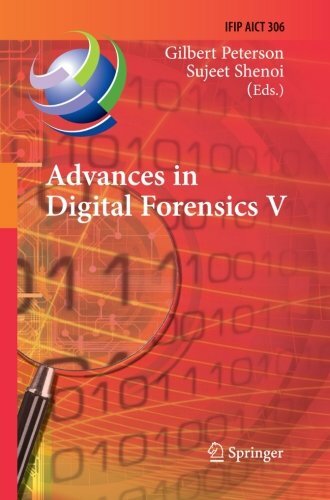 9783642041549 | 1 edition (Springer-Verlag New York Inc, September 1, 2009), cover price $164.00 | About this edition: Digital forensics deals with the acquisition, preservation, examination, analysis and presentation of electronic evidence. 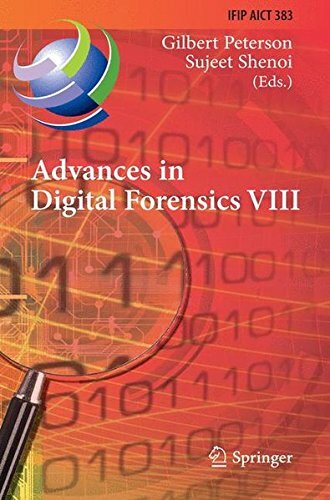 9783642260186, titled "Advances in Digital Forensics V: Fifth IFIP WG 11.9 International Conference on Digital Forensics, Orlando, Florida, USA, January 26-28, 2009: Revised Selected Papers" | Springer-Verlag New York Inc, April 6, 2012, cover price $164.00 | About this edition: Digital forensics deals with the acquisition, preservation, examination, analysis and presentation of electronic evidence. 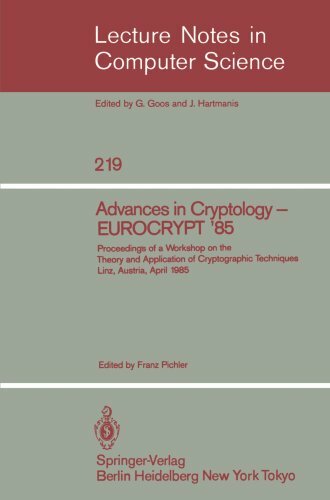 9783642339615 | Revised edition (Springer-Verlag New York Inc, September 7, 2012), cover price $140.00 | About this edition: Digital forensics deals with the acquisition, preservation, examination, analysis and presentation of electronic evidence. 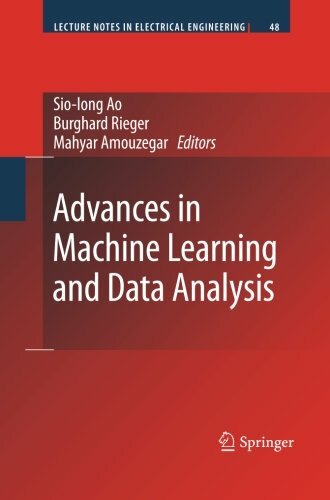 9789400730823 | Springer-Verlag New York Inc, February 25, 2012, cover price $149.00 | About this edition: A large international conference on Advances in Machine Learning and Data Analysis was held in UC Berkeley, California, USA, October 22-24, 2008, under the auspices of the World Congress on Engineering and Computer Science (WCECS 2008). 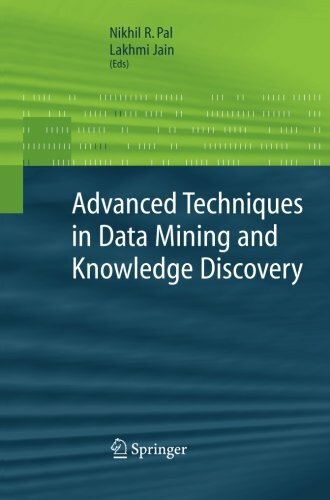 9781449326265 | Oreilly & Associates Inc, October 28, 2013, cover price $39.99 | About this edition: Mining big data requires a deep investment in people and time. 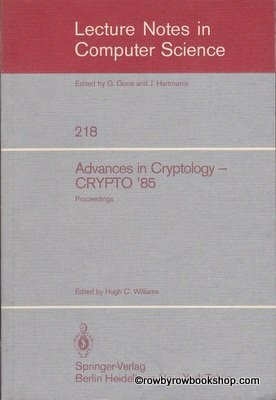 9780833076779 | Rand Corp, August 16, 2012, cover price $29.95 | About this edition: A RAND study sought to help the U. 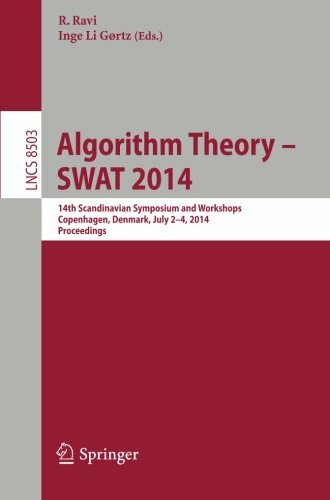 9783319084039 | Springer-Verlag New York Inc, August 4, 2014, cover price $95.00 | About this edition: This book constitutes the refereed proceedings of the 14th International Scandinavian Symposium and Workshops on Algorithm Theory, SWAT 2014, held in Copenhagen, Denmark, in July 2014. 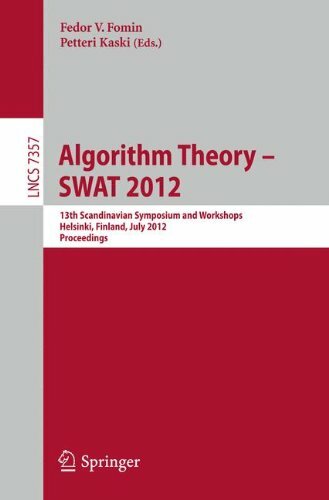 9783642311543 | Springer-Verlag New York Inc, June 20, 2012, cover price $99.00 | About this edition: This book constitutes the refereed proceedings of the 13th International Scandinavian Symposium and Workshops on Algorithm Theory, S.
9783642054716 | Springer Verlag, June 18, 2014, cover price $39.99 | About this edition: Algorithmen bilden das HerzstÃ¼ck jeder nichttrivialen Anwendung von Computern, und die Algorithmik ist ein modernes und aktives Gebiet der Informatik. 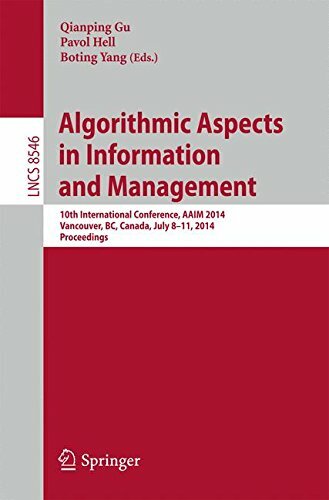 9783319079554 | Springer-Verlag New York Inc, August 1, 2014, cover price $95.00 | About this edition: This volume constitutes the proceedings of the International Conference on Algorithmic Aspects in Information and Management, AAIM 2014, held in Vancouver, BC, Canada, in July 2014.